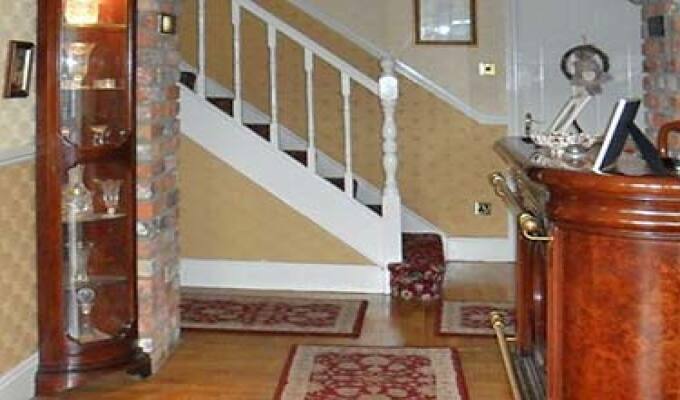 Theresa McGorrian and family would like to welcome you to their luxurious guesthouse which is just 1km from the picturesque seaside village of Blackrock. Here you'll find a popular seaside village with award winning restaurants, bars, beaches, coffee shops and fantastic views. 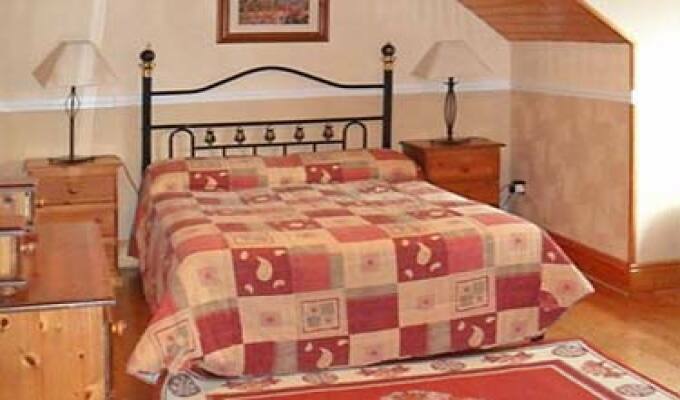 All room are en-suite with power showers and also equipped with TV and hairdryer. 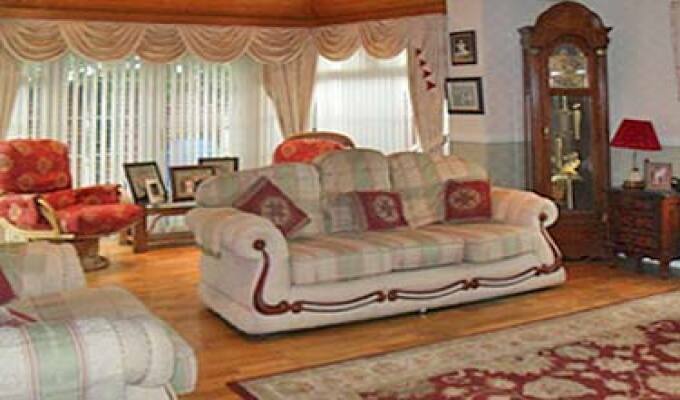 For your entertainment we also have a games room with a full size snooker table & dartboard. Breakfast Menu We have a varied breakast menu where you can choose from a wide selection of continental items from the dresser including homemade breads, selection of juices, yogurts, fresh fruit, compotes, pancakes, breakfast cereals, plus hot, cooked to order breakfasts including the Traditional Full Irish breakfast with all the trimmings! 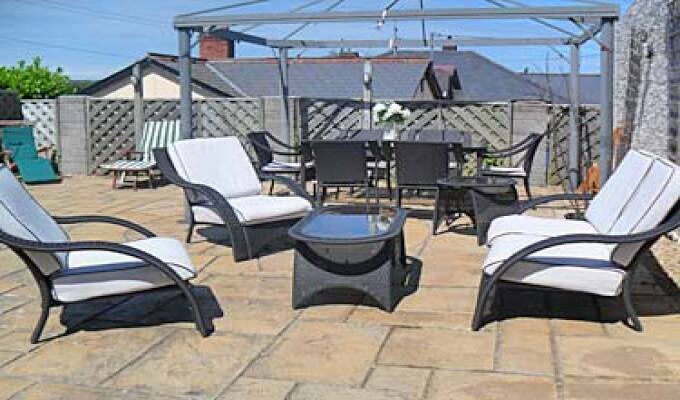 3Km south of Dundalk - Just 40 minutes from Dublin & Belfast airports. 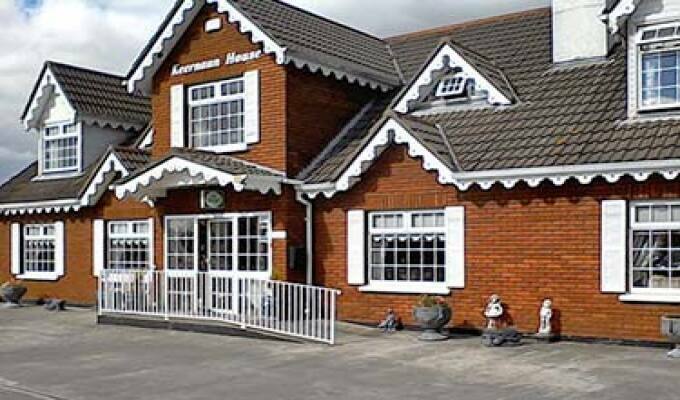 Local amenities include the Fairways Hotel and conference centre, golf courses and Dundalk Institute of Technology. Nice people. The romms need a little bit renovating, the breakfast was good.